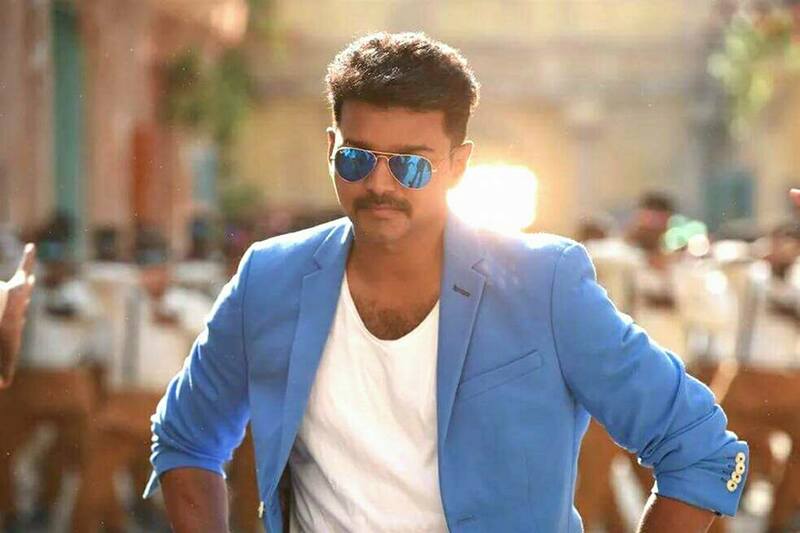 Theri 2nd Day Collection: Emerges as Vijay's Biggest Opener So Far! 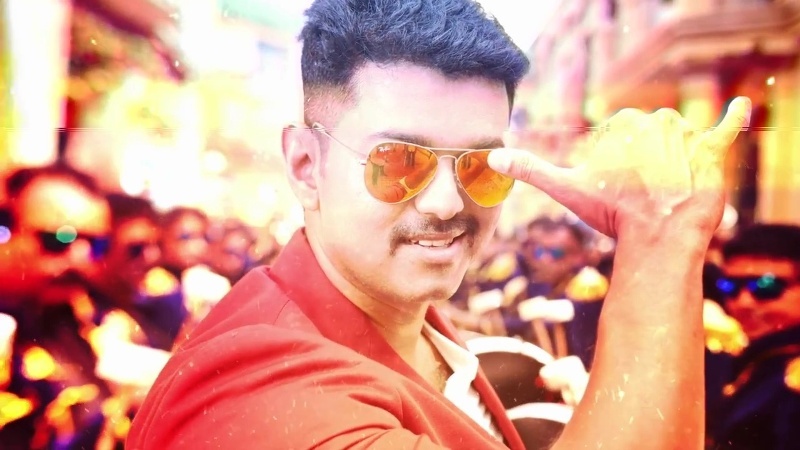 Theri 2nd Day Collection: Emerges as Vijay’s Biggest Opener So Far! This Thursday released the much awaited Tamil action movie ‘Theri’ of superstar Vijay, has taken an excellent start at box office but received mixed reviewed from critics as well as audience. The movie had huge pre-release among fans, which led it to a commendable start. But the reviews it has received, are not enough to sustain. 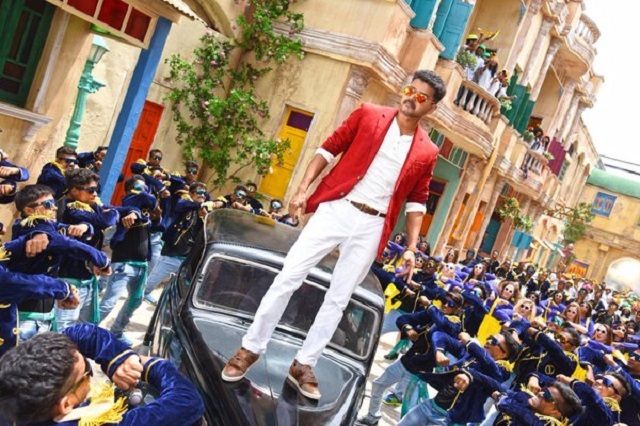 Critics have rated Theri with low stars and marked it as ‘strictly for fans’. Despite this, it is raking handsome amounts on box office with the support of fans. Theri has released on around 425 screens in Tamil Nadu and reported the business of 13.10 cr from there on its opening day. With this figure, the movie has got failed in dominating the opening record of Thala Ajith Kumar’s Vedhalam. But has emerged as the biggest opener of Vijay’s career so far by breaking the record of Vijay’s own movie Kaththi, that was made 12.50 cr. As per report, in overseas this Atlee’s directorial has opened up superbly well. 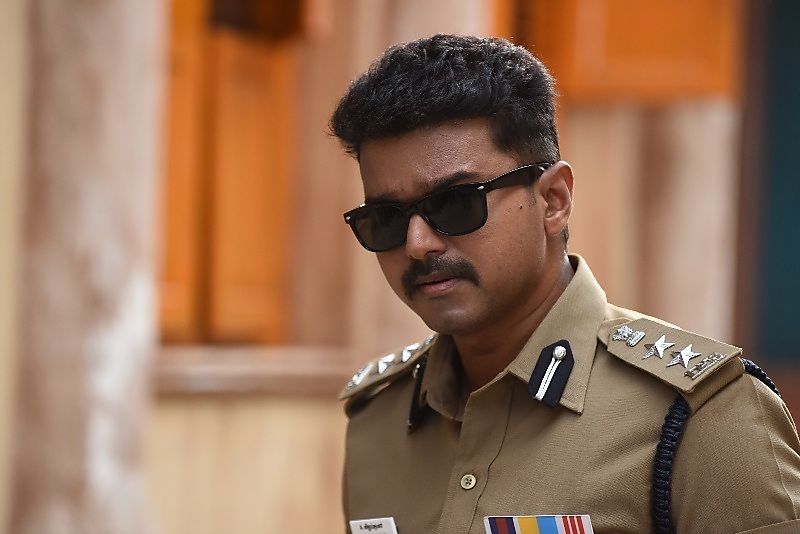 On its second day due to mixed reactions of audience and critics as well, Theri has witnessed considerable drop in its occupancy and raked the business of around 7 cr*. Word of mouth of the movie is not much strong, so there is no expectations of growth on Saturday and Sunday. But it has to maintain its pace to recover its production cost, as it made with a whopping budget of 100 cr.